Can the Appearance Industry Do a Makeover of Girls’ Education? Julia Gillard outlines a clear roadmap: Enable the sector to use its strength as a force for good by becoming a major funder of girls’ education in the poorest parts of the world. What is the Big Bet? Julia Gillard sets out to convince the appearance industry to add a small voluntary levy on their fashion products designated for girl’s education. By engaging the entire appearance ecosystem – magazines, supermodels and brands – Gillard proposes a global campaign to raise money for girl’s education. Why is there a need for this Big Bet? 63 million girls remain out of school. At current rates of change, it will not be until 2111 that the world sees the first generation of sub-Saharan African girls who have universally accessed primary and lower secondary education. There is still a long way, if we are to ensure inclusive and equitable quality education for all. What could be the effect of the Big Bet? The education of girls is the most effective way of instigating a change in our world. Educated women are healthier. They participate more in the formal labor market. The have higher incomes. They are less likely to be forced into early marriage. Their children are more likely to survive infant-hood and the economic gains for all – not just women themselves – are tremendous. The young girls of today can be the leaders of tomorrow and we cannot afford to risk their future. Watch Julia Gillard explain her Big Bet. Julia Gillard was Australia’s 27th Prime Minister between 2010 and 2013. She is now the Board Chair of the Global Partnership for Education and a Senior Distinguished Fellow at the Center for Universal Education at Brookings. 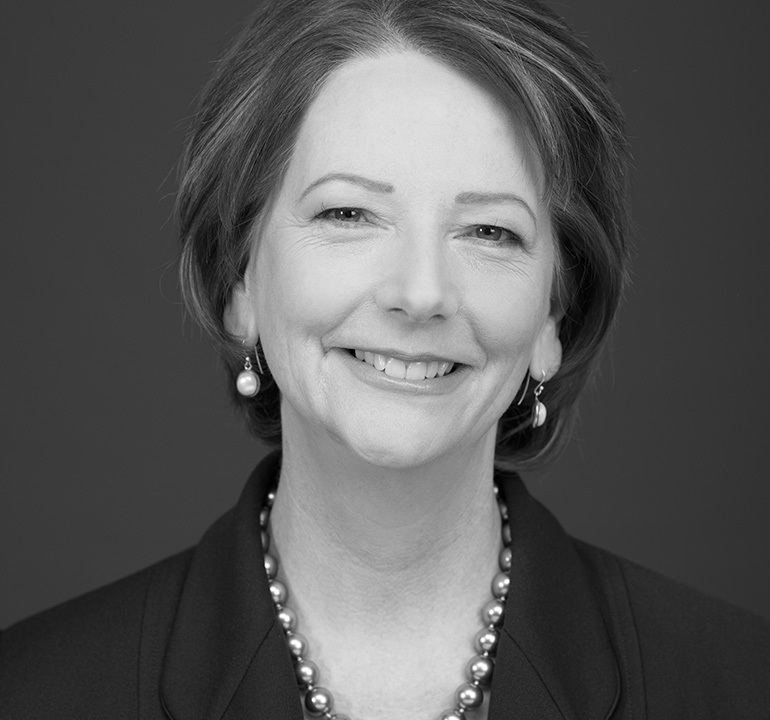 Before becoming Prime Minister, Ms. Gillard was Deputy Prime Minister and Minister for Education, Employment and Workplace Relations and Social Inclusion. Prior to entering politics, Ms. Gillard worked as a solicitor in Melbourne with the law firm Slater and Gordon and became a Partner in 1990. Ms. Gillard retired from political life following the 2013 Australian national election.